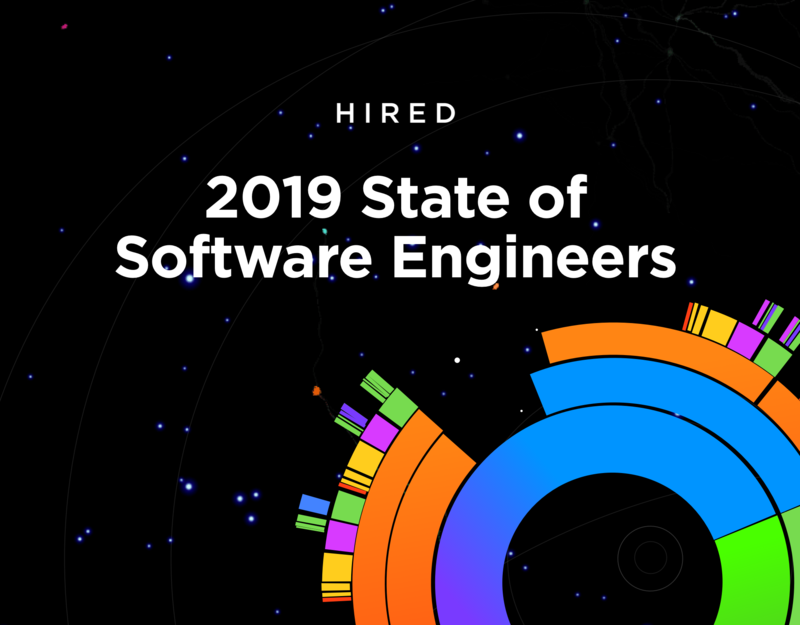 Over here at Hired HQ, we’re obsessed with the trends, data, and takeaways concerning every nook and cranny of the hiring process. That’s why we recently conducted a study to figure out what on earth is going on with global hiring in light of recent electoral events. Anchored by our own data surrounding interview requests and candidate movement, and supplemented by a rigorous survey, we set out to see how recent political goings-on impacted international hiring proclivity amongst growing organizations. Unsurprisingly, both talent and talent acquisition professionals are feeling a degree of trepidation. 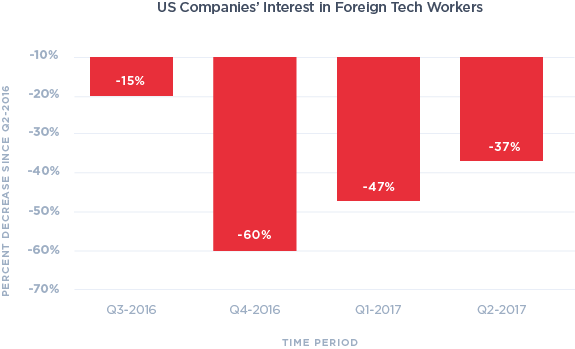 We uncovered a 60% decrease in interview requests from U.S. companies to foreign workers, and similarly, foreign candidates wound up noticeably less apt to engage with U.S. companies. Concordant with this whole give-US-jobs-a-wide-berth trend, a considerable swath of U.S.-based workers report considering relocation since the 2016 election, with Canada, Germany, and Australia being the most desirable destinations. So it’s harder than ever to attract foreign talent. But for truly great talent acquisition pros, all the world’s a stage, and all the recruiters merely players. 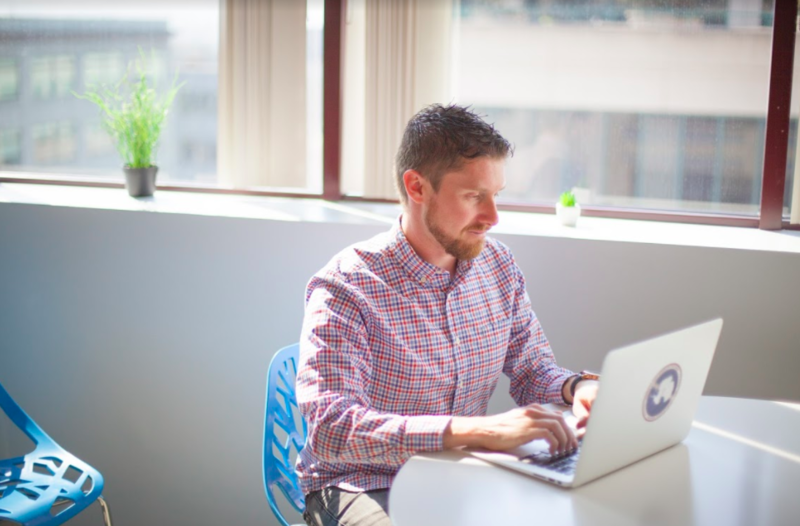 To help you continue reaching out to top talent the world over, we’ve prepared this H1-B guide to what they are, how they can be transferred, and their status in the wake of developing policies. For extra credit, we included some info on various other work visas as well. In an attempt to learn what resources are available, we spoke with immigration attorney David Brown. Brown helped fill in the details surrounding what individuals can and should expect, as well as what to do if you’re currently in the U.S. on a work visa or are trying to obtain one. There are several different designations Brown advises on, each one for a different purpose. Here’s a quick overview of the most common types, and check out the detailed infographic below for a more in-the-weeds breakdown. The TN visa is a temporary status for Canadian and Mexican nationals who come to the country for professional pursuits. The J-1 visa is issued by the Department of State and available for foreign professionals to come to the United States for a period of six, 12, or 18 months, and is often used for sponsored training in the country. The F1 visa is for studying within a set amount of time, though an additional 24 months of work authorization can be issued if the student graduates from a STEM program. The H1-B visa is the designation most discussed in the media, and is for specialized workers and must be sponsored by an employer. The number of H1-B visas issued is a hot topic, and currently a lottery exists wherein everyone who wants to apply for one puts their name in, and all but a third are rejected. Per USCIS, tech firms account for about 65 percent of the H-1B visas issued annually. Brown explains this further: “In a normal H-1B transfer situation, if we got the case on a Friday, we could file by next Monday, the employee could start the next Tuesday. But if the worker needs an approval notice before starting, they’ll have to wait, but could start within a month.” At the point the application is filed, an employer can either get the person working right away based on the fact that it’s been filed, or could wait for the approval. However, as happened in Canada with the LMIA — Labor Market Impact Assessment — the government created a barrier in which the labor market had to be “tested” and the hiring employer had to prove the unavailability of Canadian workers fit for the job. With such a long process, perhaps needing to leave the job up for 30 days or much longer, employers thought “I’m not going to spend all that money and time to go through the steps and still get shot down,” Brown explains. “Employers would make due with fewer employees or else end up with jobs sitting open for months and months,” he says. Prime Minister Justin Trudeau has since “liberalized requirements” — and Brown expects this will increase employer likelihood for hiring skilled workers in the near future. If a similarly stringent requirement for additional advertising comes into play in the U.S., the process could go from taking an H1-B visa earner 2-4 weeks to start, into one that would involve 12-16 weeks waiting time. Brown’s firm tells their clients to “plan ahead” as they expect new ways of vetting applicants will only further complicate the process. “They could easily shut this whole thing down if they decide a certain level of clearance or compliance is needed,” he adds. Many companies, he says, are telling their employees not to travel. “It’s changing the dynamic of how people are doing business right now, ” Brown opines, lamenting, “it’s making us look stupid around the world.” Other companies are carving out new resources for employees in the event they are affected. One company Brown Immigration Law works with created a network for their 13,000 employees, providing all of them the ability to contact the law firm to ask any questions about their status, their family’s status, and get advice on what to do next. 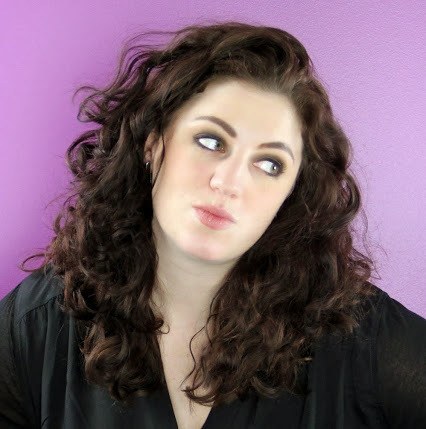 Julia Wayne is a writer, editor, and brand strategist whose work has appeared in Eater, AllRecipes, Us Weekly, Vice, and The Seattle Times.